Gee, Caesar, What Should We Do About the Barbarians? Posted on February 26, 2019 by Kate L.
The love-hate relationship (one-sided) between Rome and the Germanic “barbarians” is very complicated yet very interesting. 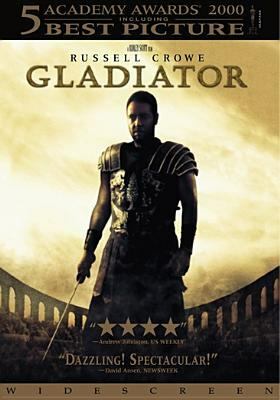 There are so many stories about Rome’s ransack of Germanic homelands and the heroic uprisings from the barbarians who almost took over the hub of the Roman Empire. Nonetheless, while the Germanic people wreak havoc in the city, surviving Romans gathered at the hill and was able to protect themselves with cunning deceits and its disciplined military, thus originated the meme — “when you bribe a barbarian tribe you bribe to get rid of a barbarian tribe you bribe to get rid of a barbarian tribe you bribe…(you know that this is going to go on f.o.r.e.v.e.r….or…maybe not)”. And this is how the Romans annexed the barbarian lands into their own provinces. Over the time period 753 BCE to 476 CE, Rome’s relationships with foreign peoples reversed chronologically from a dominant power an unstable and declining empire. Rome’s change in power is directly relevant to its political shifts, which closely resembles that of a roller coaster — first it went upward. The escalation towards the peaks precedes the rapid downward gradient until it crashes to the ground. The early conquering of Germanic states was gory and violent, it laid foundation of enmity in the hearts of the barbarians. It raises up from the rules of the seven kings to a republic, around 500 BCE as Rome’s early expansion. Then in 27 BCE, the establishment of the Roman Empire made way for a golden era of peace and prosperity, and that is when the roller coaster reached its peak. 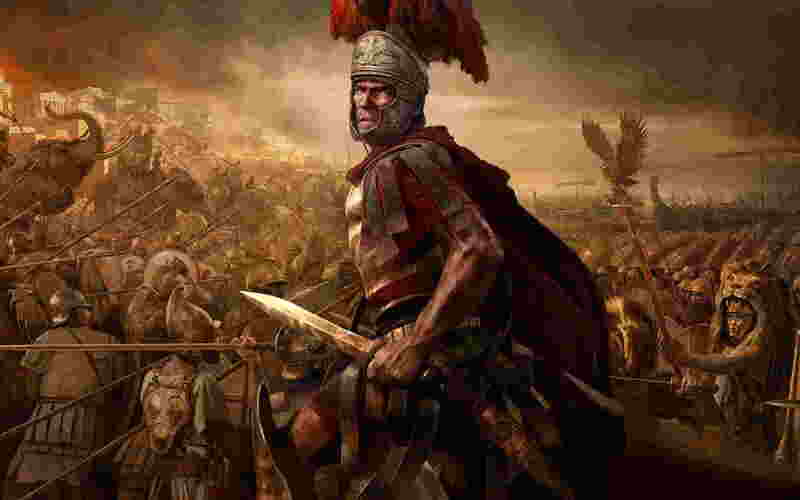 Rome’s superior power has become insuppressible, and the Roman Empire has had enough of bloodshed as well as warfare. As a turning point, Rome changed their approach to its conquered peoples, granting them Roman citizenships instead of treating them as war slave. In return, the subordinate provinces were willing to fight for Rome and acknowledged the Empire’s dominance and superiority (whether forcibly or voluntarily). Nevertheless, they fear Rome. However, Rome entered its downfall in 5th century CE. The riders and citizens of Rome alike are screaming with shock and agitation against this quick turn of events. Along the downward slope, emperors came and died and was replaced by another, whether they were barbarians or natives, they could not survive the curse of the Third Century Crisis. But who knew that a even greater danger was coming towards Rome amidst of this chaotic era? The entrance of Attila the HUN, famous for his nosebleed, changed the relationship between the century-old nemeses. When previously, the two groups fought each other with contempt for their ill-treatments to each other “vanished” under Attila’s banners. The once glorious Roman Empire “bowed down” to the Germanic people and “humbly” asked for alliances to defeat the horrifying monster-from-the-east. The Visigoths consented to Emperor Valentinian’s wish. The consent signified the decline of Rome’s military power, as it was insufficient to defend itself from the Huns. Funny thing is, Emperor Valentinian’s sister Honoria once wrote a letter to Attila for help, as she expressed her love for Attila and her desire to escape from Rome. In return, she would give half of western Europe as her dowry. This scheme was uncovered by Emperor Valentinian, but it showed that Rome was not a unified state any longer, its internal instability helped the to ensure its faltering authority. Eventually, Rome was sacked by the Visigoths few years after their “alliance”. The once omnipotent empire collapsed at the hand of its Germanic enemies.